Mojo Cannon – returns with their original powerhouse lineup with Bob Virkelyst & Jana Swenson on lead vocals! Y’all are in for a TREAT! The longstanding band members include Stanwood’s own killer blues guitarist, Steve Raible, Robert Barabas, keyboards and the talented rhythm section made up of Jim Brandt on bass, rhythm guitarist Mark Strom, drummer Steve Thompson, along with the powerhouse 13th Street Horns, featuring Warm Beach resident Craig “T-Bone” Daly on trombone , David Bernhardt on trumpet, John Coffey on tenor and baritone saxes . 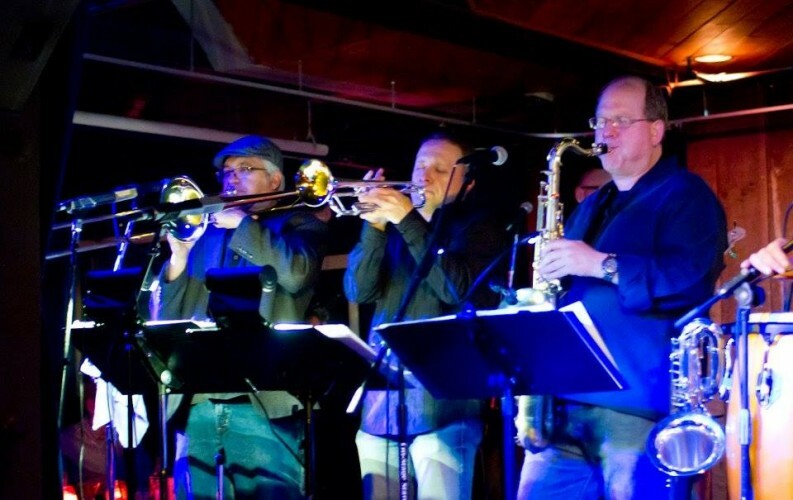 Put your dancing shoes on and come out to party with this NW favorite, Mojo Cannon in the Bard Room at The Muse!